A statement lighting fixture that is an amalgamation of art and style will always illuminate your home while lending an individualistic character and some artistic glow. 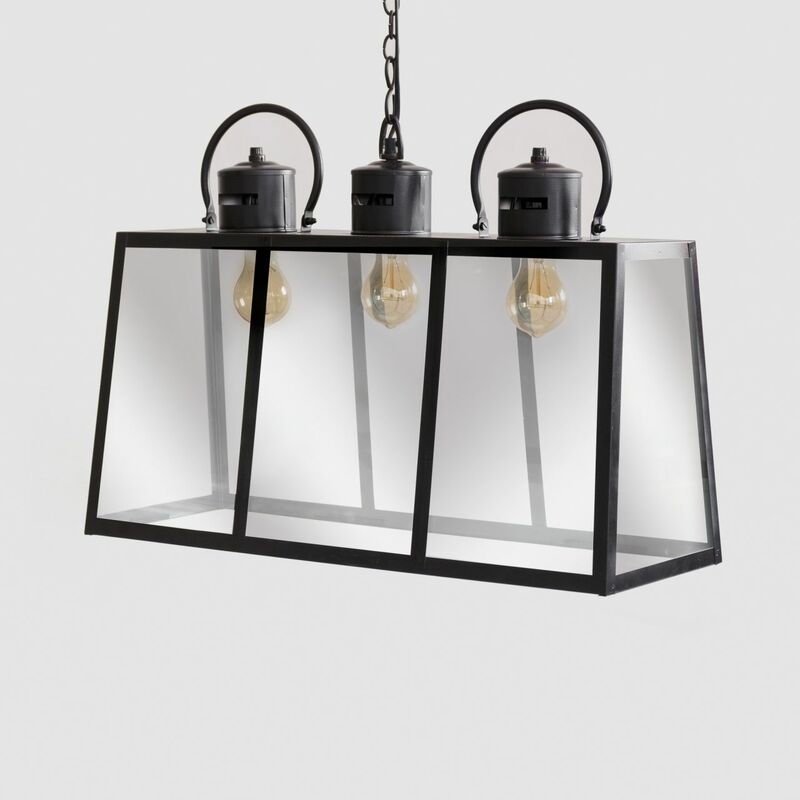 Inspired by the early 1700s lantern designs of Europe, we are presenting our Rome Lantern Chandelier. 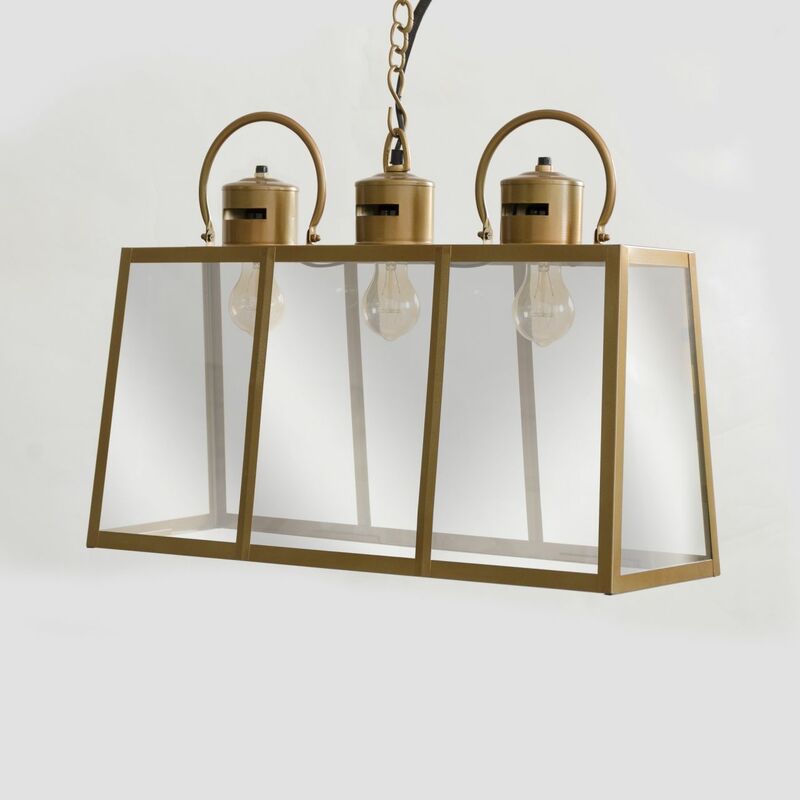 This Antique Brass finished lighting fixture will perfectly complement a classic space. 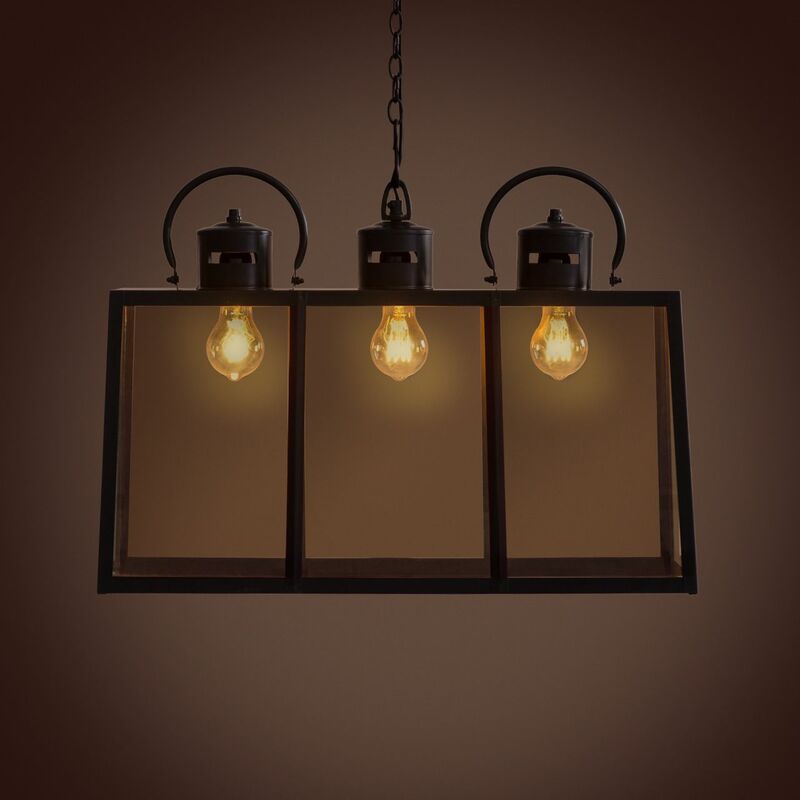 Accentuating dark walls with such a striking fixture can radiate a lasting glow, making your home always party-ready. The Rome Lantern Chandelier in Ebony finish oozes of fine sophistication in a classic silhouette, thus making your abode shine with elegance. 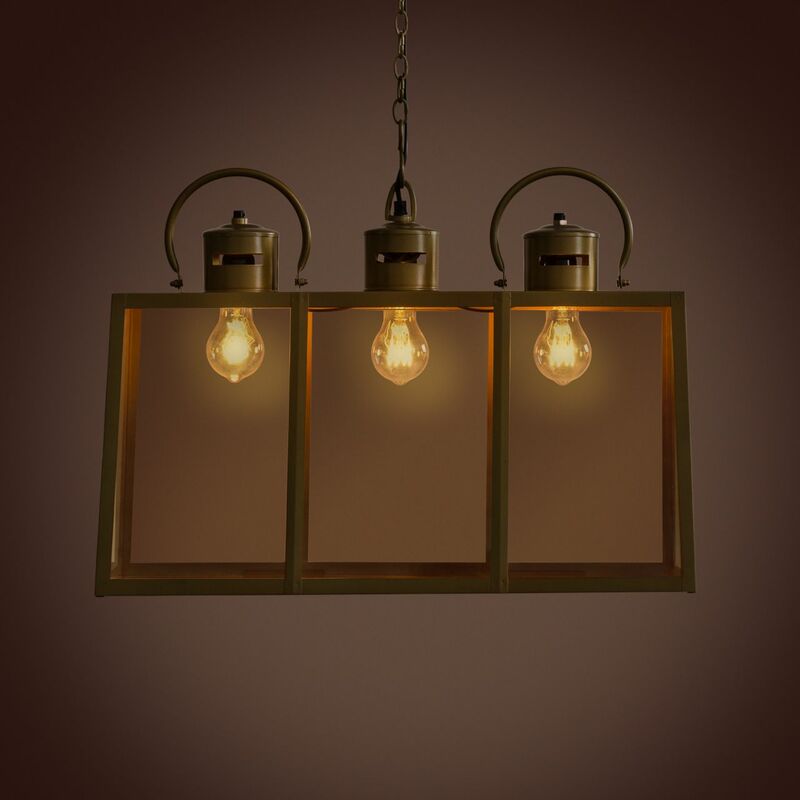 Lit by three bulbs from within and shielded with glass on three sides, this design reflects classic aesthetics. 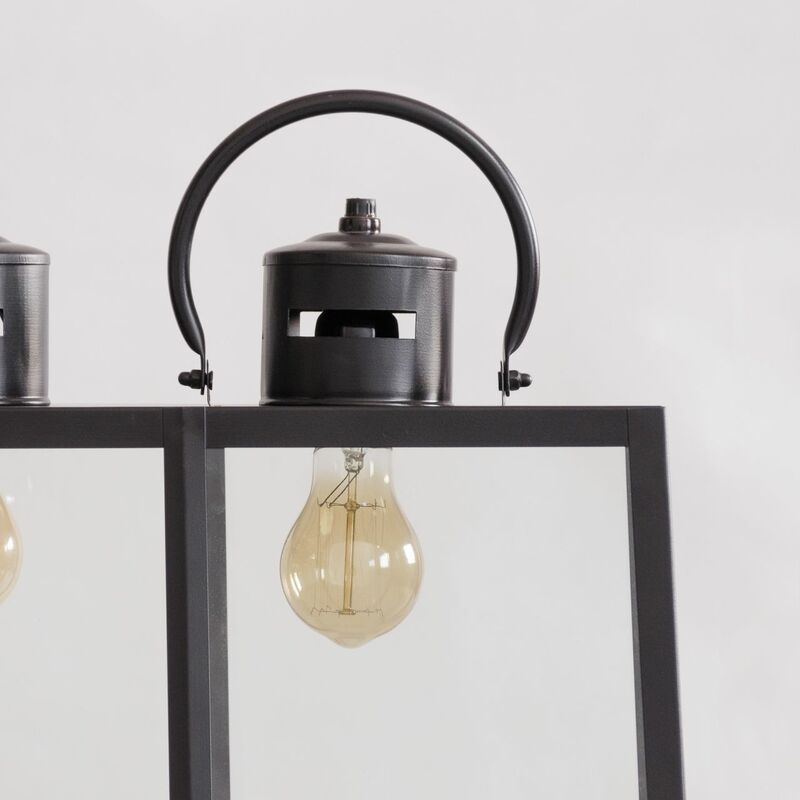 The functional handles on the top add to the decorative look of the light once suspended!